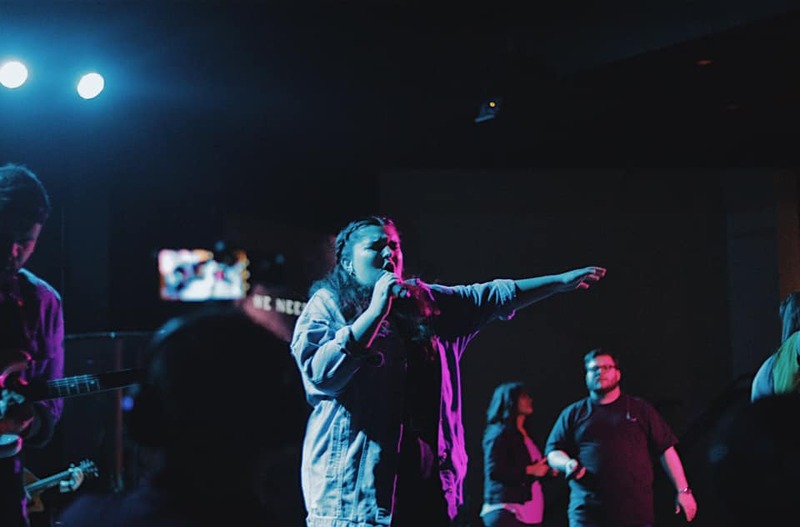 Reach City Worship has always had one goal in mind: to reach beyond denomination and generational barriers by uniting the church and declaring the hope that we find in Jesus. THE BAND IS HITTING THE ROAD THIS SUMMER AND WE ARE LOOKING TO BOOK DATES IN FLORIDA, GEORGIA, ALABAMA, MISSISSIPPI, SOUTH CAROLINA & TENNESSEE. THE BAND IS AVAILABLE TO LEAD WORSHIP FOR CAMPS, CONFERENCES OR YOUR REGULAR WEEKEND SERVICES.